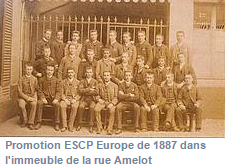 Created in 1819, at the beginning ot the industrial revolution, ESCP Europe is the oldest business school in the world. 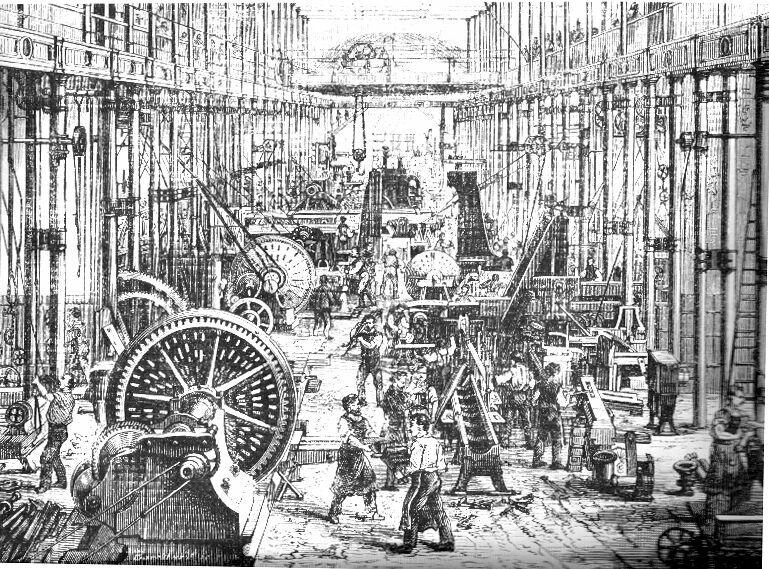 Its founders, Jean-Baptiste Say and Vital Roux are regarded as the fathers of entrepreneurship model. Thanks to the quality of its teachings, the school stills one of the best in France and Europe. Aware of the interanionalization of trades, ESCP Europe has always been open to the world in terms of partners and students. 150 years after, the shool is the first one to buid other campuses in foreign cities (Oxdord and Düsseldorf -1973, Madrid - 1988, Turin - 2004, Warsaw - 2015). In 2010, ESCP Europe, found heSam Université, gathering others prestigious schools and universities (ENA,Université Paris Sorbonne etc.). Olivier Blanchard (former IMF Chief Economist and former Chairman of the Economic Department at MIT).